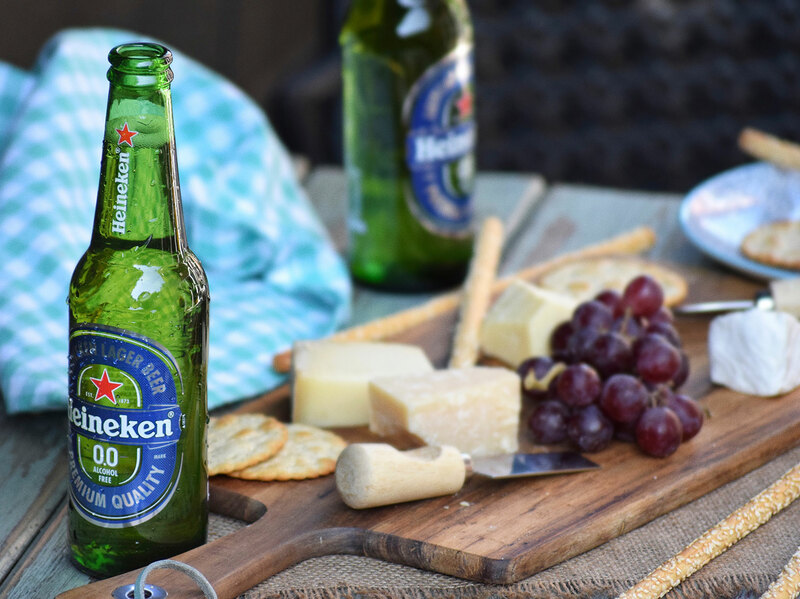 Initially available in 14 markets in 2017, Heineken® 0.0, the latest innovation from HEINEKEN, is now available in 51 markets all over the world, including Singapore. The non-alcoholic lager is brewed with a unique recipe for a distinct balanced taste – and has only 69 calories per 330ml bottle. 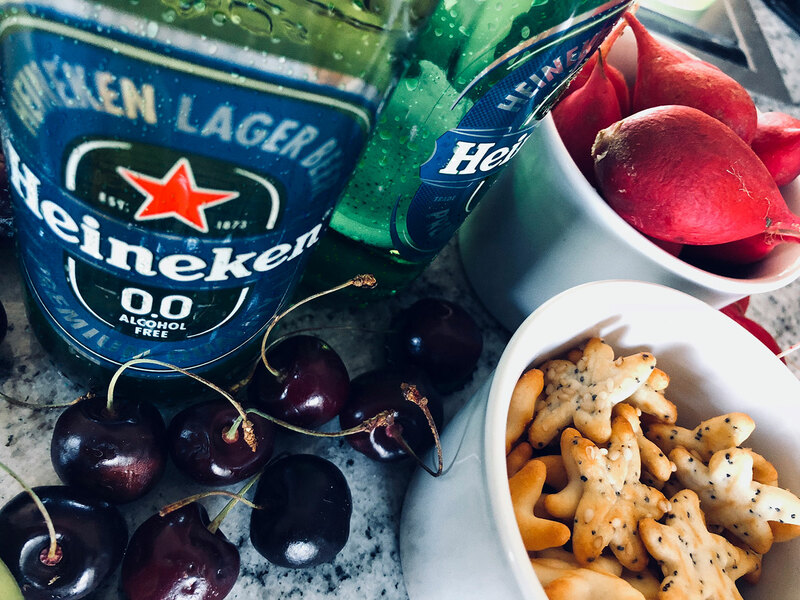 Heineken® 0.0 gives consumers choice for a variety of drinking occasions, from enjoying a refreshing drink at lunch to quenching your thirst after an intense workout. It also contributes to the growing cultural trend around the importance of responsible alcohol consumption and living a balanced, healthy lifestyle. Following its initial introduction at the Formula 1® Singapore Airlines Singapore Grand Prix last year, Heineken® 0.0 will celebrate its nation-wide roll-out in Singapore this March with an integrated marketing program showcasing the campaign tagline, “Now You Can”. 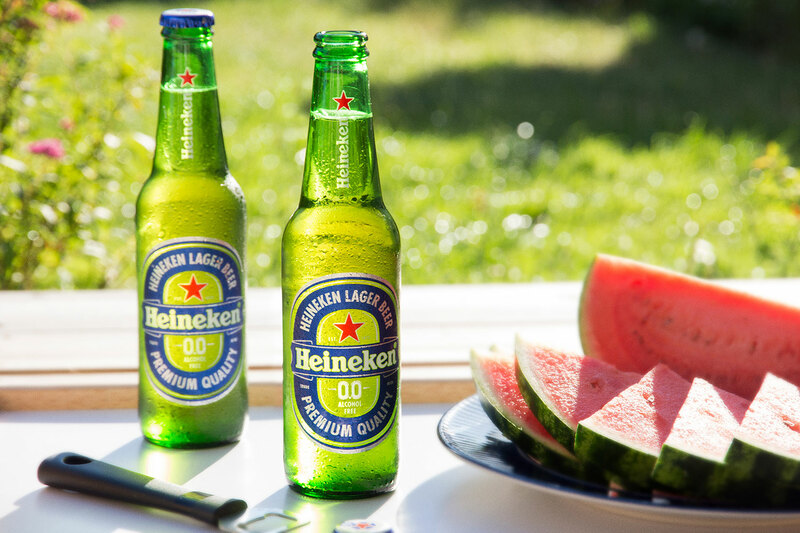 The premise is based around the inclusiveness of Heineken® 0.0 to all people, moments and drinking occasions, which might call for a beer but not for alcohol. Consumers will also notice that the brand’s iconic green label has been turned blue – the colour associated with the alcohol free category. The integrated launch campaign includes a TV commercial, Outdoor media, digital and experiential activations plus on and off trade promotions. Heineken® 0.0 is available for purchase as 330ml bottles and 330ml cans in both on and off-trade in different retail channels including all major supermarkets, petrol stations and convenience stores. You can also enjoy it over a meal in selected F&B outlets. 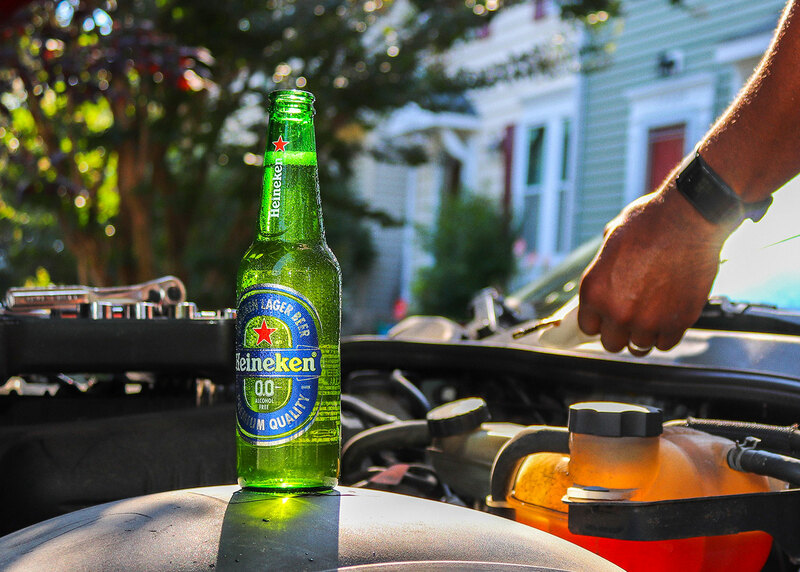 For more information on where to find Heineken® 0.0, please visit Heineken.com. Also, you can redeem a free Heineken glass with customised engraving from 11am – 9pm for every purchase of Heineken 0.0 6s-pack at habitat by honestbee this weekend too!